It’s pretty. By the way, you should go. To the show I mean. 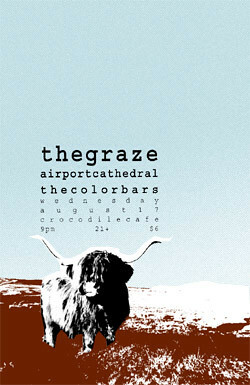 This entry was posted in Shows, The graze. Bookmark the permalink.